A few hours ago, Adult Swim announced on their Facebook page that they would be working with Production I.G. 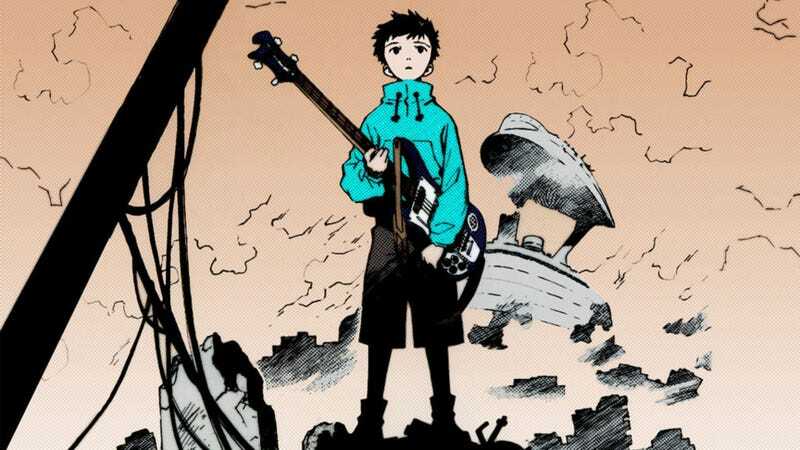 to produce two new six-episode seasons for cult hit FLCL. The new seasons will serve as an actual sequel to the original 2000 series, which has been an Adult Swim mainstay since 2003. This may follow considerations Production I.G. mentioned last year about new work on the series, though this was more focused on remaking the anime entirely rather than producing a sequel. Some Gainax staff are on board with the project, and Adult Swim VP and creative director Jason DeMarco noted that they plan to bring back the entire original cast. The involvement of the band The Pillows is still up in the air.